Start taking classes at AP Training Center and other studios! 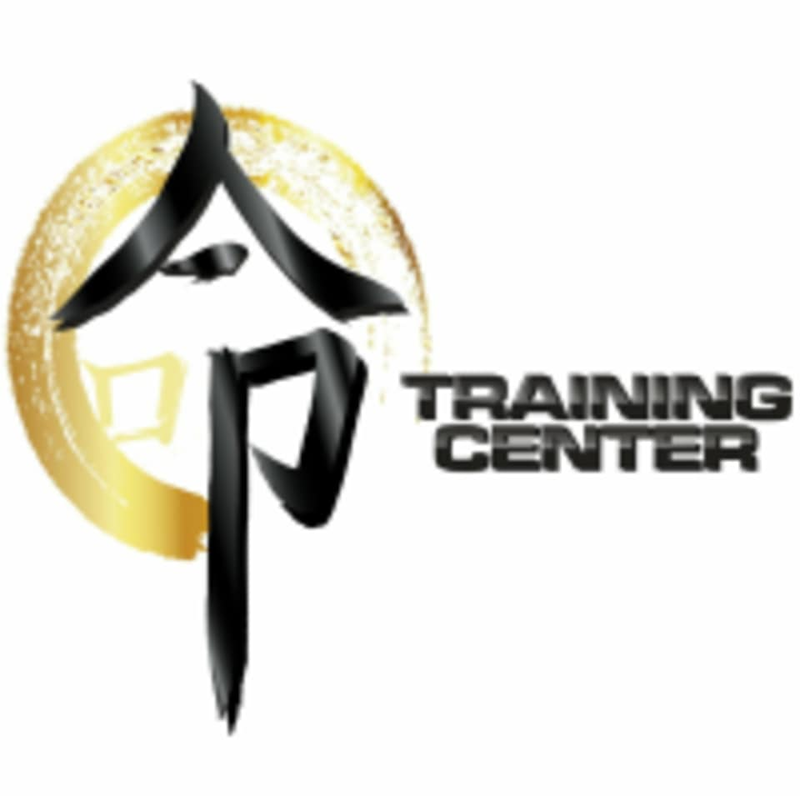 AP Training Center offers judo, jiu-jitsu and adaptive martial arts in Fort Lauderdale, FL. They teach the craft, skill and culture surrounding martial arts for all different age groups. They also offer conditioning, personal training and electronic muscle stimulation (E.M.S.). A gi is required in all classes except the BJJ no gi class. AP Training Center can be located at 1017 East Sunrise Boulevard in Fort Lauderdale.